Automotive product placement has become more common in movies, but now, the Chevy Silverado will be featured in an animated movie. This truck will debut in “The Lego Movie 2: The Second Part.” The movie will feature the voices of actors such as Chris Pratt, Elizabeth Banks, Maya Rudolph, Tiffany Haddish, Alison Brie, Will Arnett, and more. To get everyone ready for the movie, Chevrolet released an advertising campaign with the new film’s main characters using the Chevy Silverado as a getaway vehicle. They are trying to escape from an alien invader while listing all of the great features found in the 2019 Chevrolet Silverado. 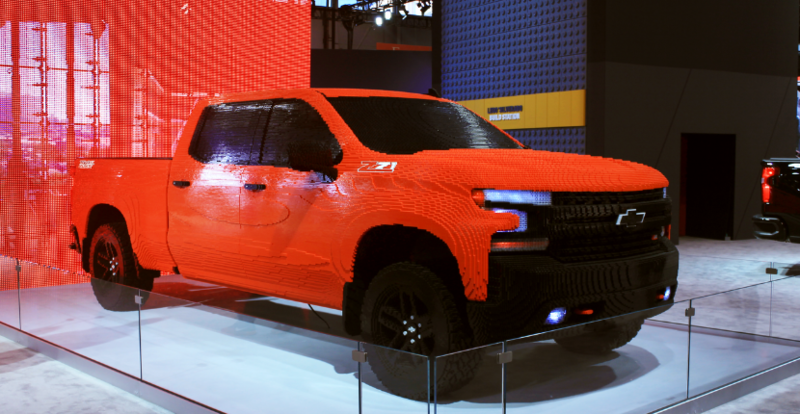 Lego and Chevrolet are clearly making the most of this partnership for the film, so be on the lookout for the Lego Movie and the 2019 Chevrolet Silverado to be coming your way soon. The 2019 Chevrolet Silverado has a lot going for it besides being featured in a Lego Movie. 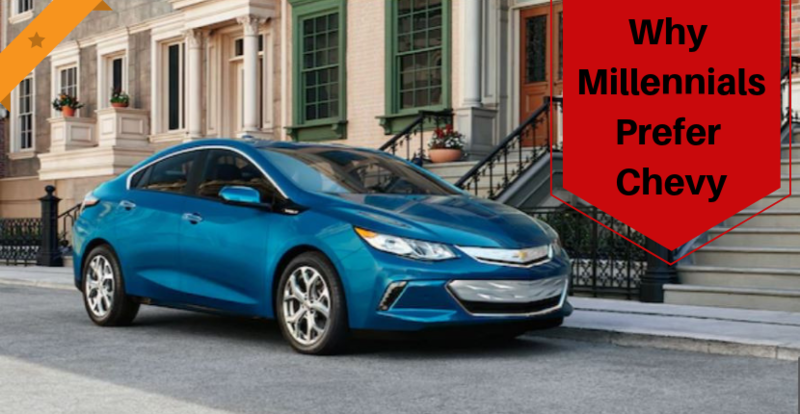 This vehicle has several engine options to give you the perfect combination of power and performance that you are looking for. 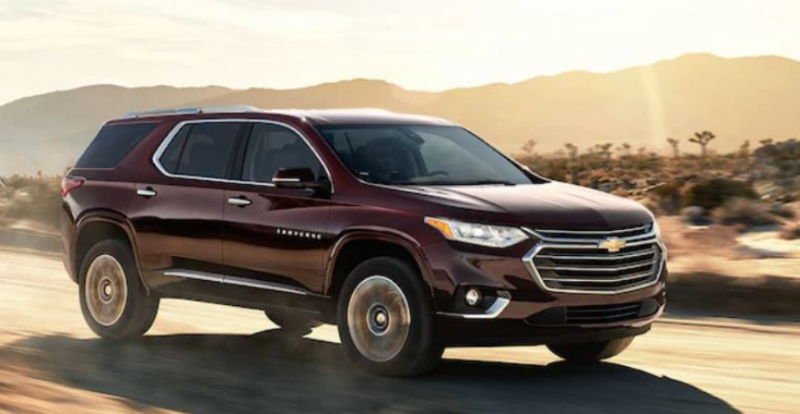 The standard engine is a 4.3-liter V6 engine that gives you 285-horsepower and 305 pound-feet of torque. 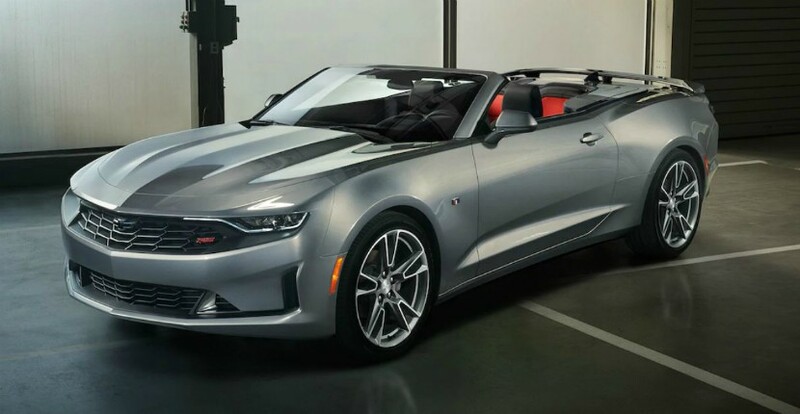 Then, you have two V8 engine options including a 5.3-liter V8 that gives you 355-horsepower and a 6.2-liter V8 that gives you 420-horsepower. 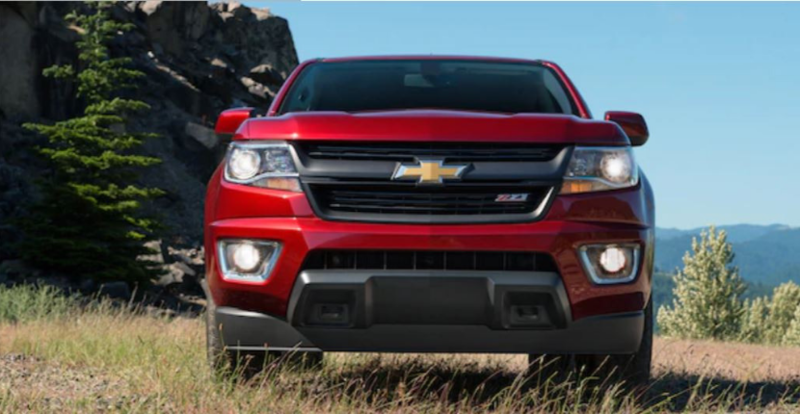 For 2019, you have an all-new Silverado engine that is a turbocharged 2.7-liter four-cylinder engine that gives you 310-horsepower and 348 pound-feet of torque. The final engine option will only be available later in the model year, but it will be a 3.0-liter turbodiesel engine. Are you interested in checking out the 2019 Chevrolet Silverado for yourself? 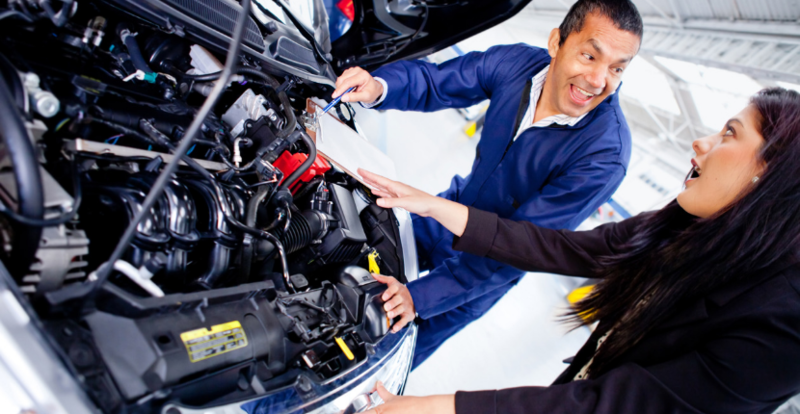 You can come down to your Tinley Park Chevy dealer—Apple Chevy. 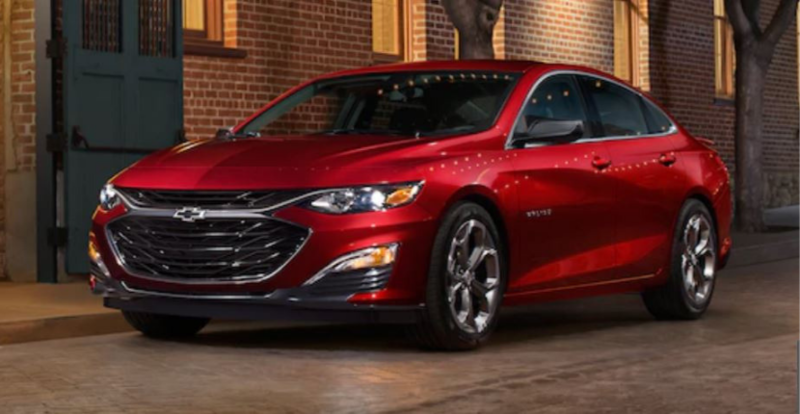 Apple Chevy has 2019 Chevy models for sale like the 2019 Chevy Silverado. 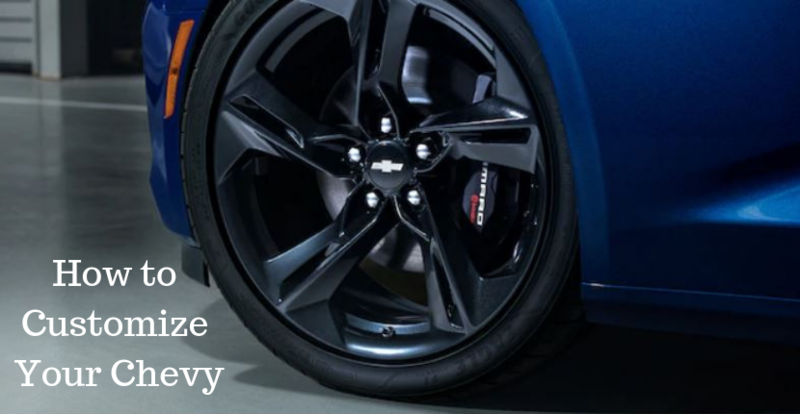 Come down to your Apple Chevy, your Chevy dealer, to check out our selection of Chevy Silverados for sale. We look forward to seeing you!